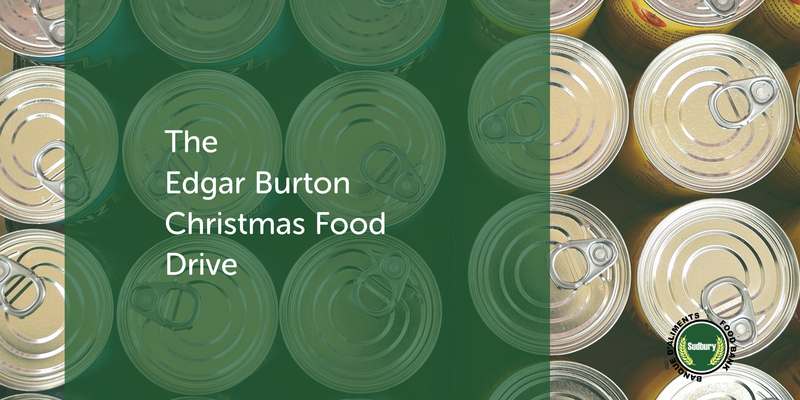 It’s time once again for the Edgar Burton Food Drive. Every year hundreds of local businesses, their staff, and their customers come together from all across The Greater City of Sudbury to raise food and money to help our hungry neighbours. If you or your business would like to learn how to get involved you can contact our campaign coordinator at 705-682-8200. 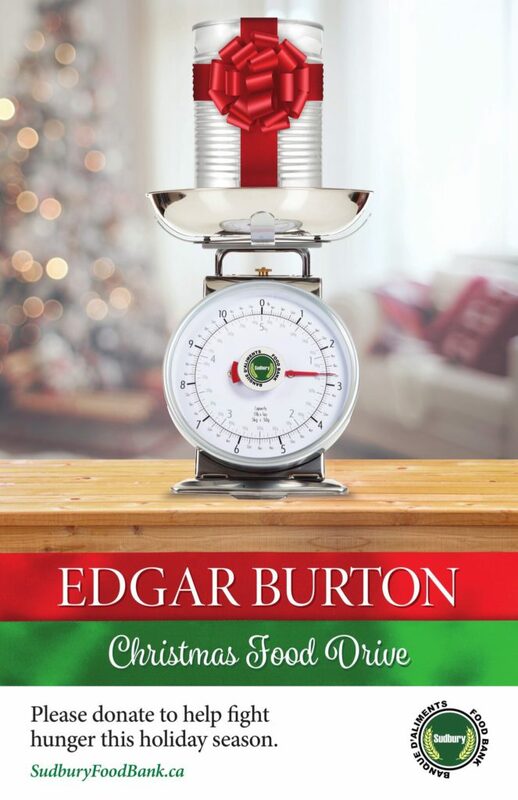 You can also donate to support the Edgar Burton Food Drive right here on this page.